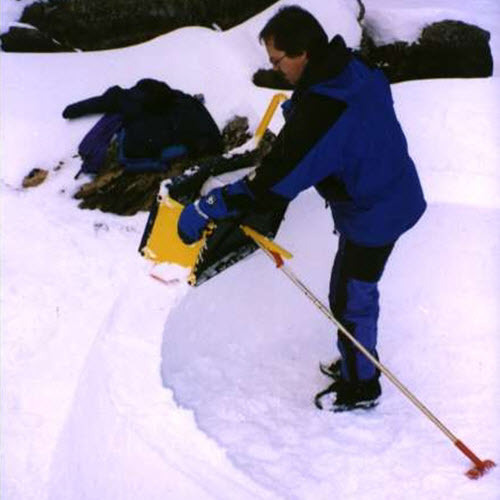 Building an igloo with the ICEBOX® igloo tool creates sequential blocks in place. First, set the clamps on the form then fill it with snow while packing it tightly. After you have filled it, you un-clamp it and simply slide it to the next position. Next, use the pole with eight adjustments, one for each layer to create the catenary shape. The pole also helps support the snow so you don’t have to. After finishing 5 rows you remove the outside of the form. As the wall is now leaning in far enough so the snow can be packed from the outside. The snow only needs to hold its form well enough to stay in place until you start the next block. 8 total rows are created including the final cap. Actually, it has less to do with temperature and more to do with structure and stability. Indeed, the foremost advantage of constructing igloos with the ICEBOX® is its stability. We incorporated this advantage into the design of the ICEBOX® Tool. It is used for building igloos with an intrinsic natural form called the catenary curve structure. This advantageous design will keep the ICEBOX® igloo from collapsing and will prevent outward bulging of the igloo walls. The occupants inside will remain safe and secure while the igloo building itself will stand rock solid for a good long time, often enduring the length of an entire season. This is how to build an igloo. What is a Catenary Curve and Why is it Important to Igloos? The catenary curve structure of an ICEBOX® igloo is based on a time-tested principle of natural balance and construction. ICEBOX® igloo construction uses this very same principle. European cathedrals used this principle in their construction. As cathedrals were built higher and higher towards heaven, the outer walls of the cathedral could no longer tolerate the stress placed on them from the weight of the cathedral roof. No doubt scratching their chins in dismay, ancient engineers finally figured out a remedy in the form of a supplemental wall brace they called “flying buttresses.” They built and placed these catenary curve-shaped stone supports as dueling pressures against the pressures pushing down from the cathedral roof. This is how to build an igloo. The ICEBOX® uses the same principle when constructing igloos. Snow (and ice) flows with time. 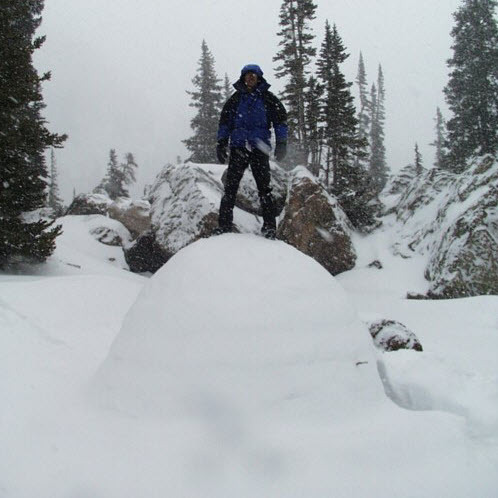 Igloos built with snow and having the correct catenary curve shape will have a force of pressure pushing in that is balanced with the pressure pushing down. What results is a natural and extremely stable balance. 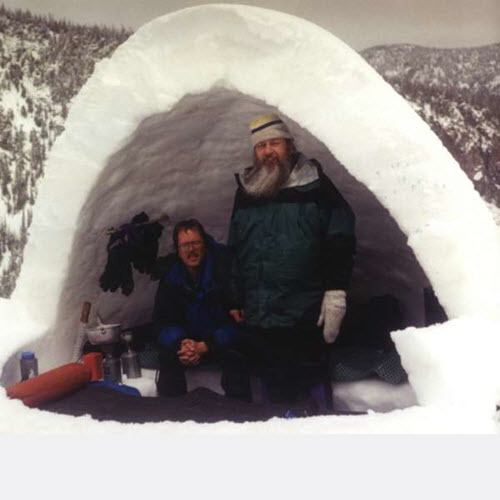 From the first tier to the roof, an ICEBOX® built igloo remains structurally sound and exceptionally sturdy. The catenary curve structure is an integral feature of the ICEBOX®. 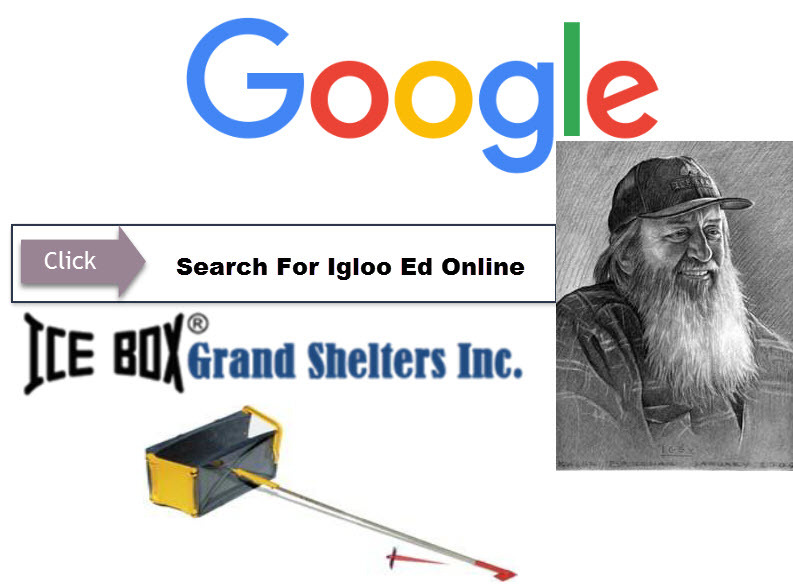 Use the ICEBOX® for building igloos and you simply can’t go wrong. That’s what’s so cool about the ICEBOX®.